The wedding day you've always imagined! 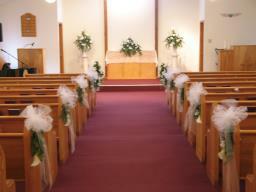 Our sanctuary is a beautiful setting for weddings up to 120 guests. We welcome individuals and families of all faiths and backgrounds; church membership or attendance is not required. 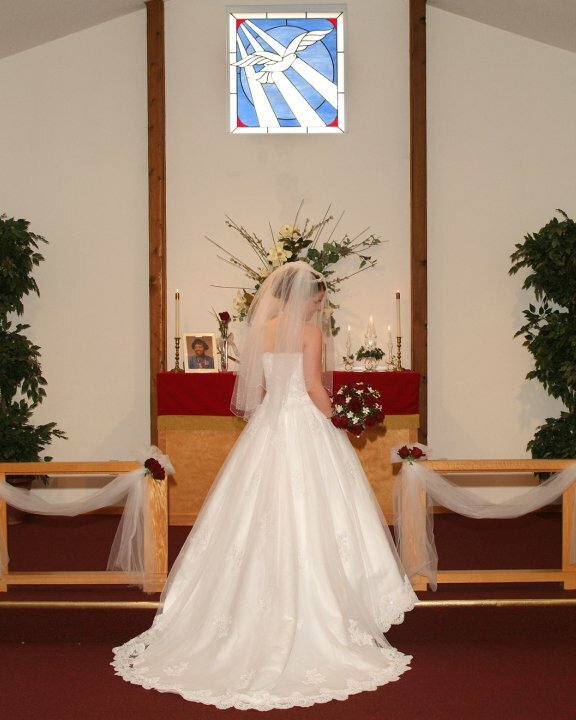 To secure a date for a wedding ceremony, a non-refundable deposit of $150.00 is required. For more information, or for an appointment to see our church, please call 314-614-1006.